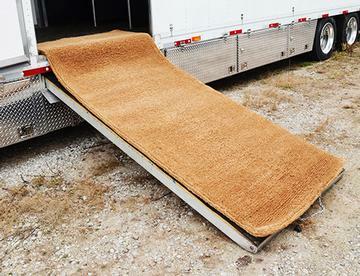 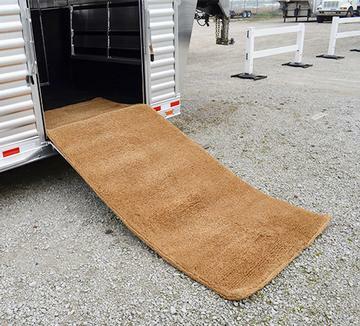 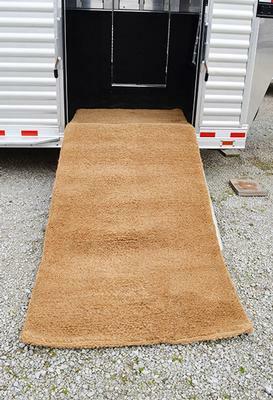 Take some of the stress out of loading your horses into the trailer with a Coco Mat. These premium mats are used on ramps to Horse Vans or Trailers and are made from the highest quality Natural Coco Fibre and have Bounded Rope Edges. 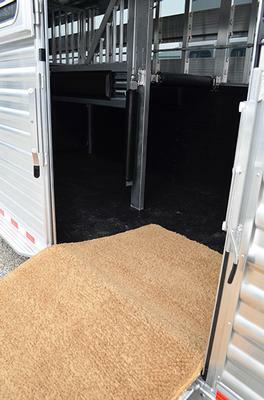 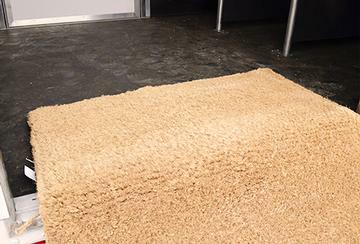 The mats measure 10' long, 2" thick, and either 48" or 42" wide. 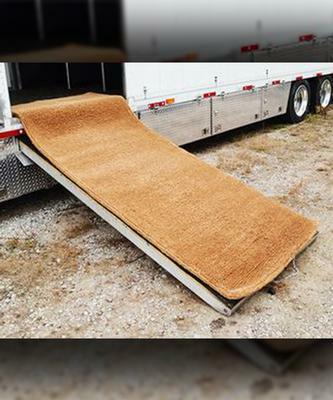 These mats help reduce noise from horses stepping on the ramp and provide a solid footing to prevent slipping.